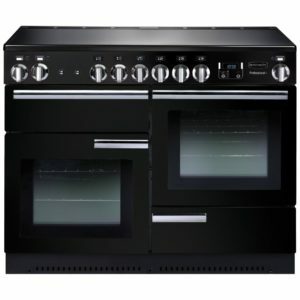 This is the extremely sleek and stylish Belling Cookcentre induction range cooker. 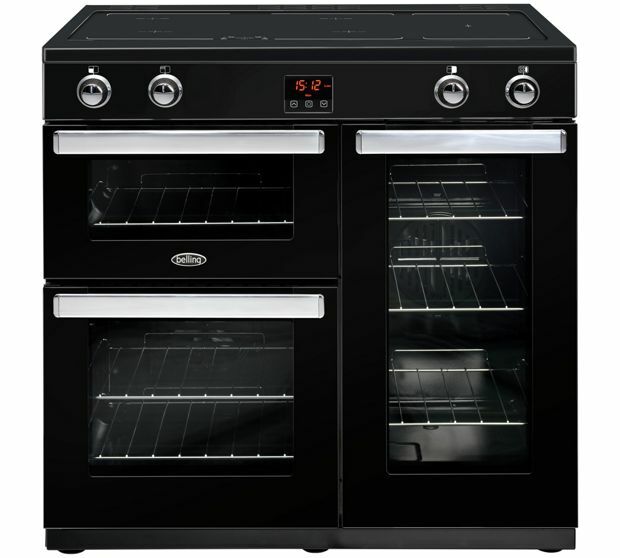 In stunning black it will be the highlight of your kitchen. 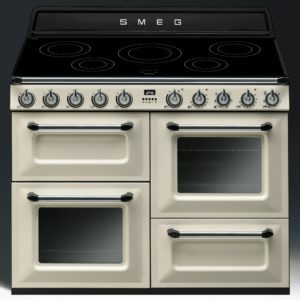 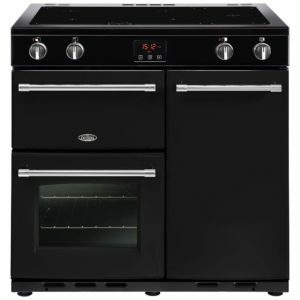 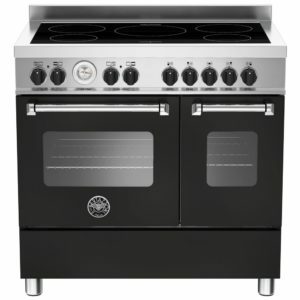 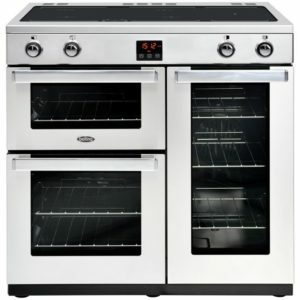 It features 2 roomy ovens, the first has a 58 litre capacity and the tall second oven has an immense 86 litres of space. 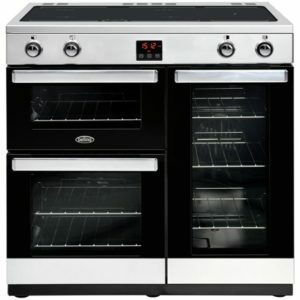 Both ovens are fan operated which creates even temperatures and ensures there is no transfer of flavours across the cooking. 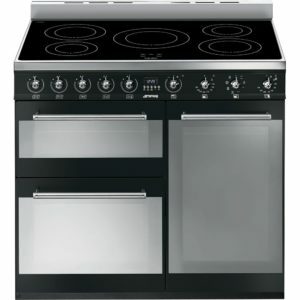 The ovens have easy clean enamel linings so all spills simply wipe away and there is a separate grill and four zone induction hob with ceramic warming zone. 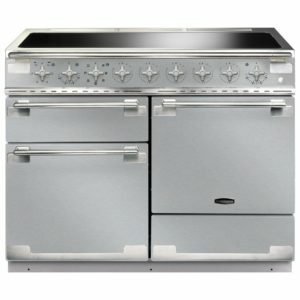 This cooker offers you so much versatility that you will wonder how you ever managed without it. 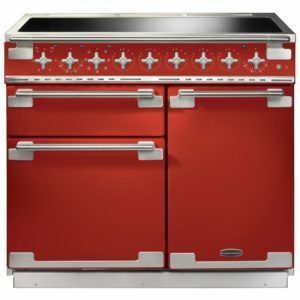 It’s time to fall in love with cooking again!